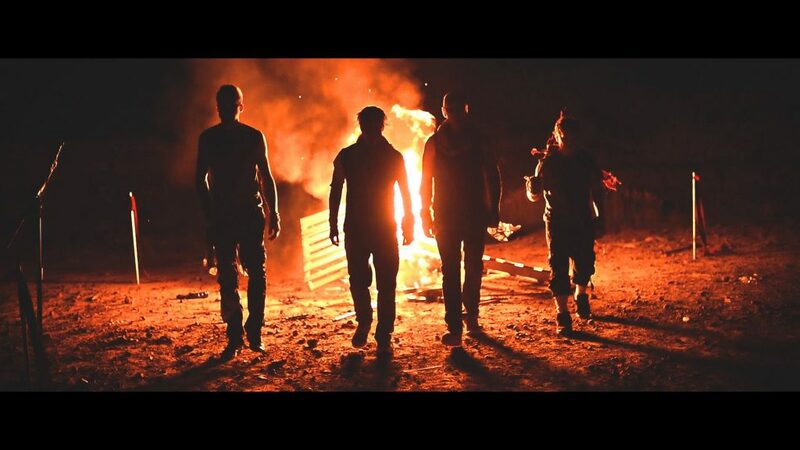 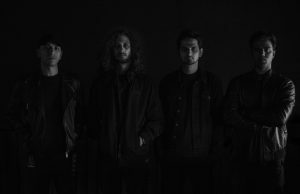 Canadian metallers All Else Fails release music video fully shot in India. 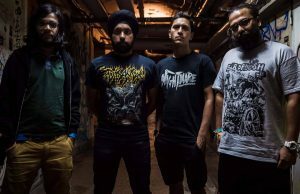 The video collects footage of the band rocking out at Unmaad Fest and Alcheringa Fest. 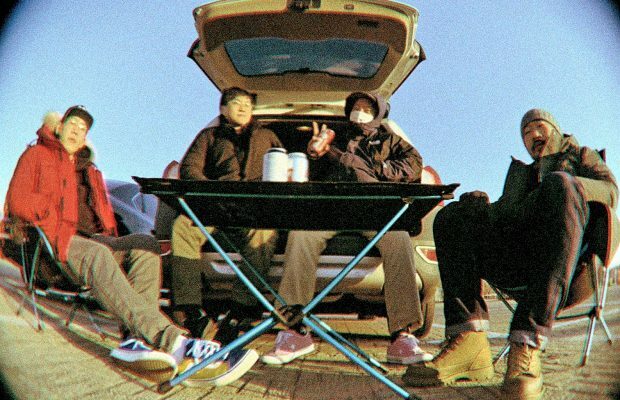 While there they also hung out with some locals on a beach who all have cameos in the video. 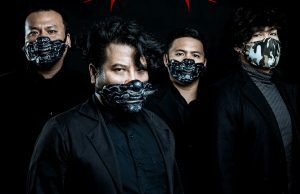 The track is off the band’s recently release EP The Forever Lie.